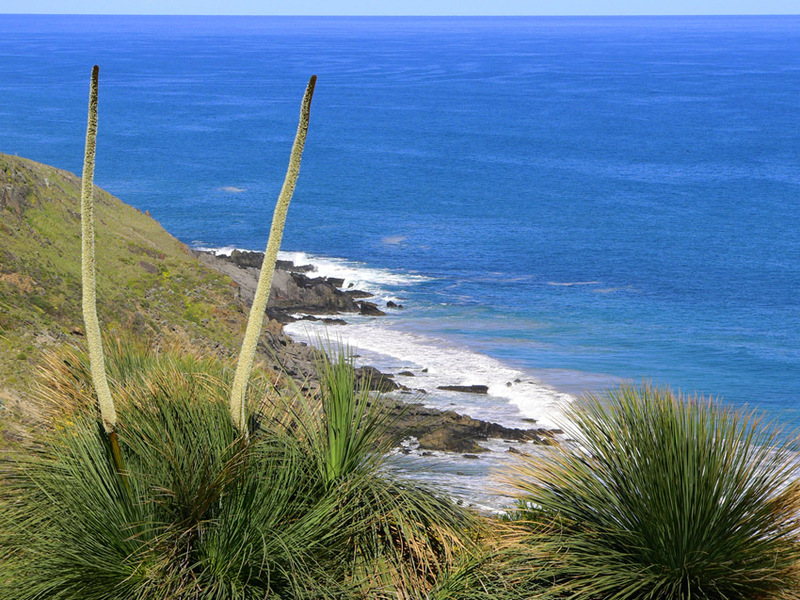 Last weekend I was walking along the rocky foreshore of the Deep Creek Conservation Park at the tip of the Fleurieu Peninsula around 90 kms from Adelaide. A few metres from the shore a rush of water and a speeding grey shape caught my attention. ‘Dolphins at play’ was my first thought but a closer look dispelled that idea. The twisting motion was suddenly more than a little familiar… sealions. A pair were frolicking or fishing close to the rocks on the inside of the powerful rip current that surges between KI and mainland. They were too fast for me to take a shot but my thoughts drifted back to my first encounter many years ago in this same stretch of water. We were *spear-fishing along this same section of coast on a day that would have been better spent sleeping in. There was a stiff sea breeze and the visibility was around 2 meters at best. 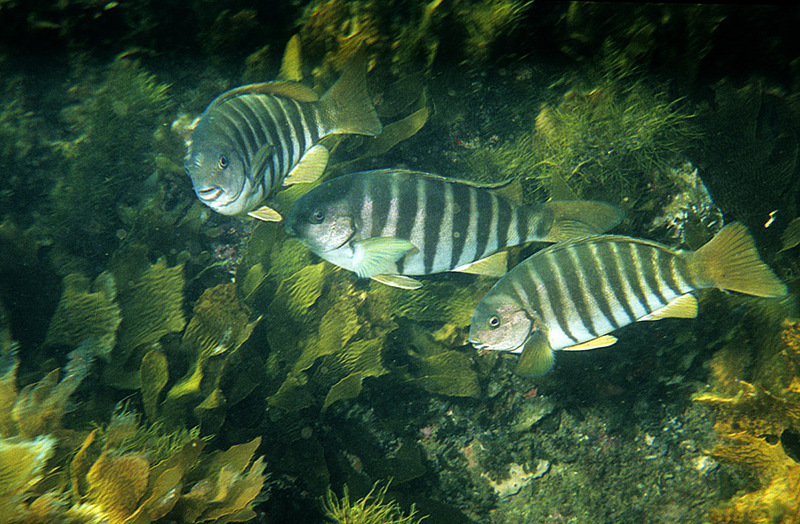 I was returning to the surface after scouring a rocky ledge near the bottom for zebra fish and just one hard kick of my fins from the next breath of air when a grey shape rocketed out of the gloom just below me. In an instant my assailant turned to face me with breathtaking agility. Instinctively, I raised my spear gun, slipped off the safety and prepared to meet either a bronze whaler or white shark. Needless to say, my reflexes combined with the drag of the water meant that by the time the predator had reached me the gun was in no position to be of any use. The next moment I was face to face with my attacker. The large bull sealion came to a sudden halt, only inches from my facemask; its formidable set of teeth, bushy whiskers and baleful eyes providing an image that stays with me to this day. The sea lion performed a few more acrobatic turns as if to point out my ineptness in its watery home then disappeared back into the murky depths. 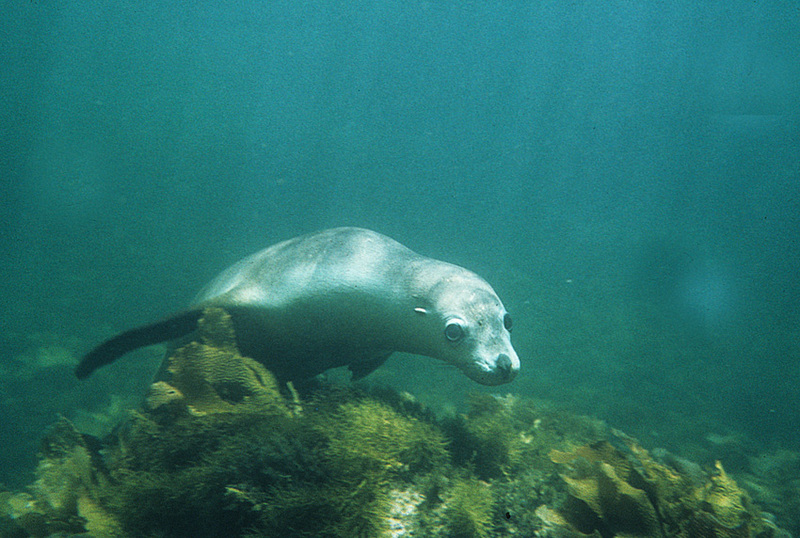 Australian sealions (Neophoca cinerea) are a threatened species that inhabit the temperate waters of Western Australia and South Australia. They grow to around 2.5 metres in length and weigh up to 300Kg; the males are larger than females. Sealions feed on fish, molluscs and crustaceans and in the past were persecuted by fishermen and hunted for blubber and meat. 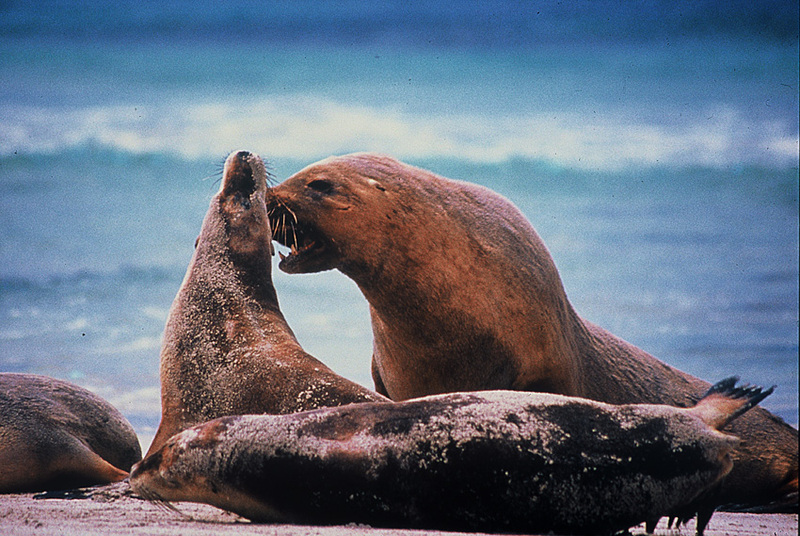 Unlike seals, sealions move comfortably on land using their flippers rather than dragging themselves. They have external ears; hence their family name Otariidae . 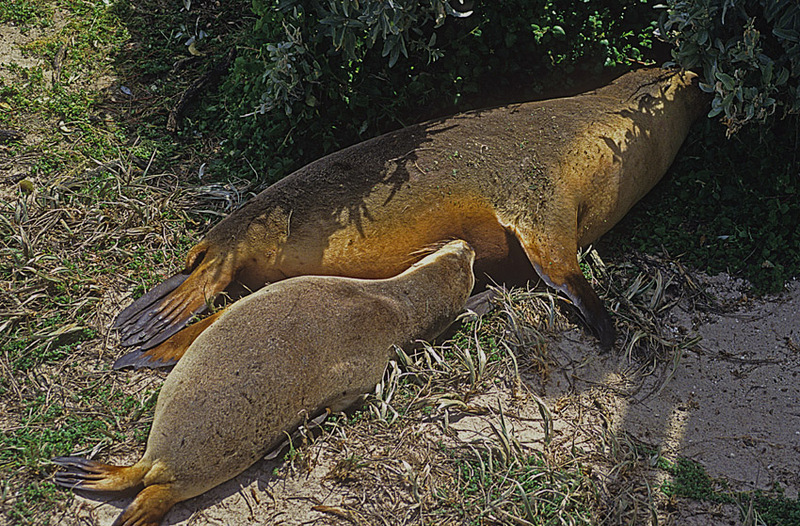 Sealions breed on isolated beaches and rocky platforms often with rock pools close by where the pups can swim safely while being weaned. Their major predator is the great white shark. This was not my last encounter with these glorious South Australian mammals but it was my first and most memorable. In a later blog I will tell you about an exhilarating weekend on Kangaroo Island photographing sealions. *Apologetic footnote…..Many of the Australian wildlife photographers and naturalists that I have encountered developed their passion for the natural world and much of their field-craft with a rifle or rod in their young hands before graduating to pen and camera.